she is SO AMAZING at creating these boards! 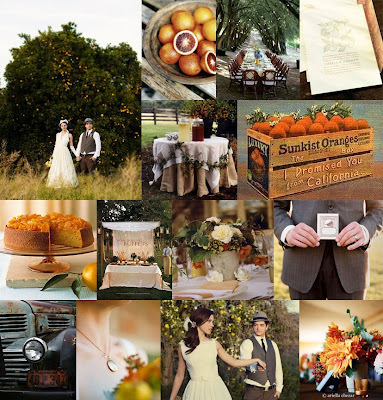 it's not just about the flowers or the tablescape or the dress...it is about creating event character as a whole! true ambiance and a story to be told...she gets that...and i love her for it! thanks for including us kathryn!! !